Daniel Sherrier is a writer based in central Virginia. His original plays have been performed in multiple venues, and he enjoys writing in the comedy, fantasy, and science fiction genres. He graduated from the College of William & Mary in 2005 with a degree in English and Theatre, and he is currently training for his black belt in Thai kickboxing. He once jumped out of an airplane, which was memorable. There are no aliens, but the universe is full of people. Other Earths are out there, populated by unique civilizations. Amena Wharry wants to visit each one. She has no idea what she’s getting into. She can’t wait to find out. 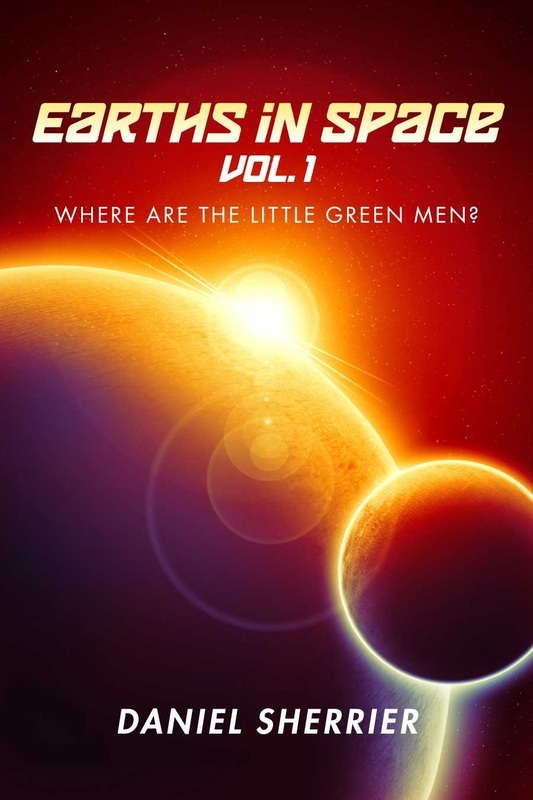 Volume 1: Where Are the Little Green Men? contains the first two novellas in this episodic science fiction series. Amena and her space-faring team of explorers learn that life out there is much like life here, and just as unusual. In the first episode, “Liberty or Death,” the team faces hi-tech tyrants who pose as gods. Then, in “The End of an Earth,” they travel to a world that has less time than they think, and they discover the life that evolves in a world where humanity has long since been wiped out. Earths in Space. They’re already out there. You just haven’t discovered them yet. Opening yourself up to a whole new world can leave you vulnerable -- but it's the only way to grow. That's what Rip Cooper has to do when he learns he can perceive ghosts with his five senses as if they were flesh and blood people, and he's just as solid to them -- in fact, the only solid thing to them. This young loner has to overcome his fears and kill dead people to prevent them from corrupting the living. He works alongside an impure angel and his ex-best friend's ex-girlfriend as they teach him how love can conquer fear. RIP is a series of novelettes that tell one larger coming-of-age and redemption story. 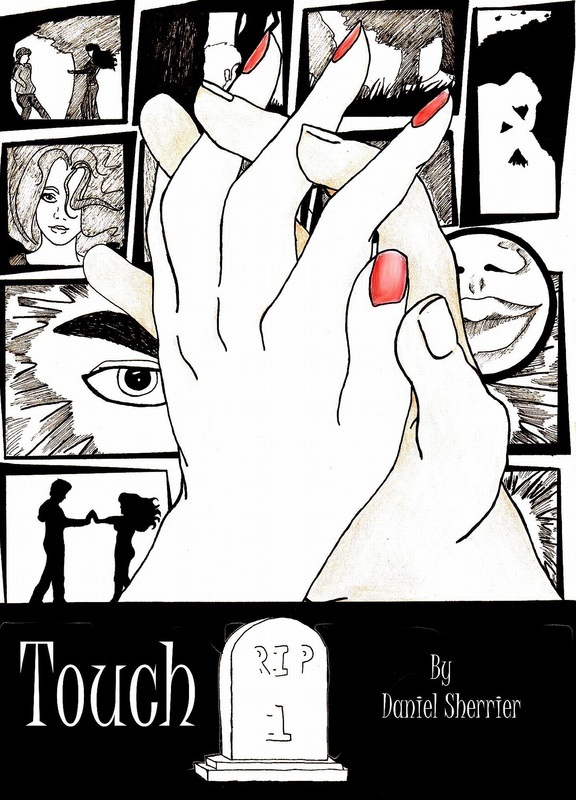 In this premiere episode, "Touch," Rip may be a successful freelance photographer making a name for himself in a new town, but personally, he's in a rut. No friends, no goals, no greater purpose. He's going through the motions...until the "angel" Serissa informs him he's "one of the Seven."